Side | Kitchener Portuguese Club Inc. This Friday night, (Jan. 9th at 6:30pm), the Small Side-Bar of the Portuguese Club of Kitchener will be open, for a another Friday Night Social Evening. 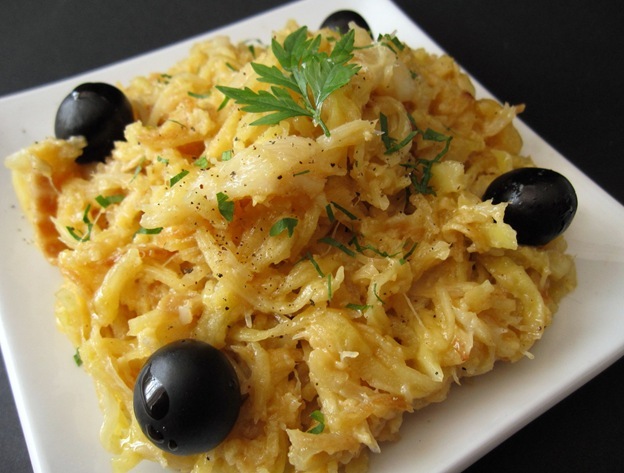 We’ll be having: Codfish & Potatoes, (similar to the photo below)! Posted in: Friday Night Socials. Tagged: Bar, Chicken, club, friday, kitchener, night, portuguese, potatoes, Roasted, Side, Small, social. In about 24 hours, (Friday night, Oct. 3rd at 6:30pm), the Small Side-Bar of the Portuguese Club of Kitchener will be open, for a another Friday Night Social Evening. 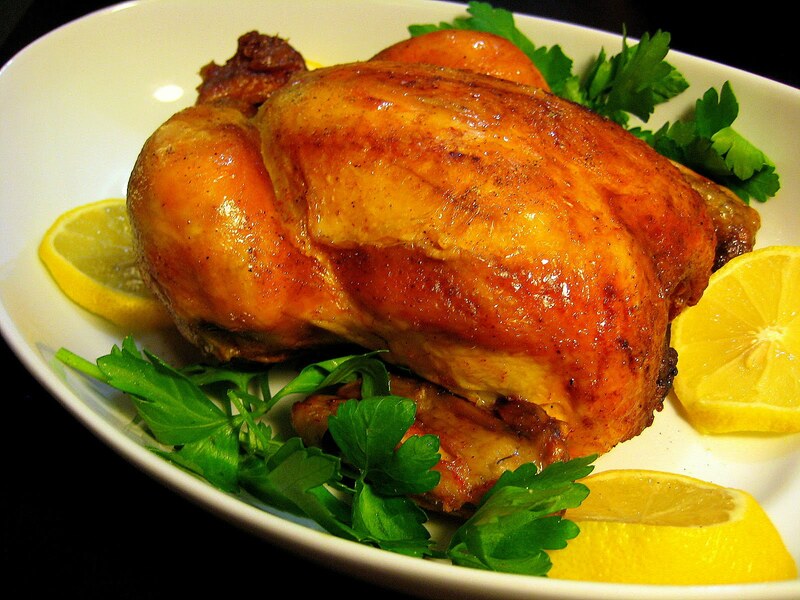 We’ll be having: Roasted Chicken & Potatoes! In about 24 hours, (Friday night, Sept. 26th at 6:30pm), the Small Side-Bar of the Portuguese Club of Kitchener will be open, for a another Friday Night Social Evening. Posted in: Friday Night Socials. Tagged: Bar, club, Filet, Fish, friday, kitchener, night, portuguese, rice, Side, social. Hello and Happy New Year 2014, Everyone! First off, on behalf of the Board of Directors of the Kitchener Portuguese Club, I would like to thank all of you, for coming to our New Year’s Eve 2013/14! We hope you enjoyed the evening as much as we did! To our friends of “Atlantic DJ”, Valdimar Souto and Trevor Woodhouse, our sincere thanks for making the night memorable with your amazing music, for yet another year! Still with the party: someone mistakenly took a leather coat of another person and the owner would greatly appreciate, the coat back. This first Friday night of 2014 (January 3rd, 6:30 pm) the Side-Bar of the Kitchener Portuguese Club, (1548 Fischer-Hallman Rd Kitchener) will be open! 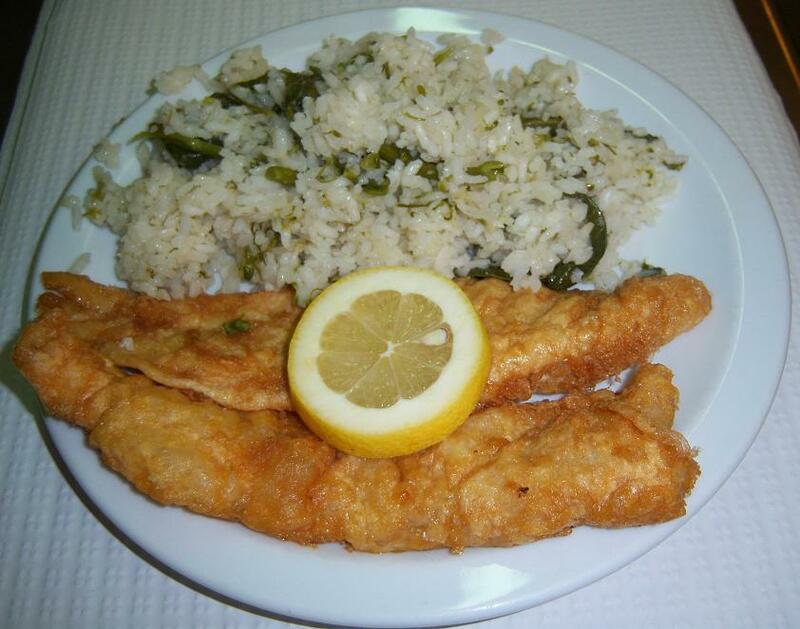 The Snack of the night is: Filet of Fish with Rice! Posted in: Friday Night Socials. 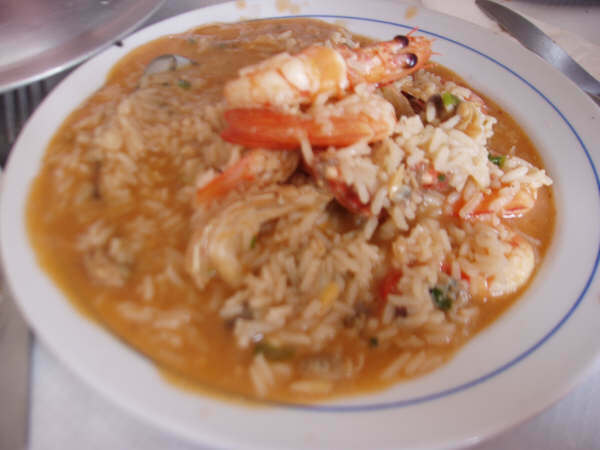 Tagged: Bar, club, Filet of fish, friday, kitchener, Menu, night, portuguese, Potato Salad, rice, Side, social. This Friday night, August 23rd at 6:30pm, the side-bar of the Portuguese Club of Kitchener will be open yet again for a another Friday night social evening. We’ll be having Filet of Fish, Potato Salad and Rice.